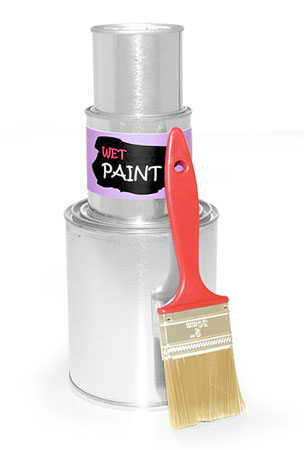 When it comes to our metal cans choose from a variety of sizes in � 1/2 pint, pint, quart, gallon and more. Use them to store items likes screws and nails, or use them to hold paint remnants. They are available in a variety of case packs, and if you are looking for a larger quantity view our bulk cases for the best discount. *As always you should test your product with the packaging to ensure product compatibility. We do not imply these products are fit for any particular use.